Generally, you can draft a power of attorney under your state's laws to appoint a third party, or agent, to handle your financial tasks. 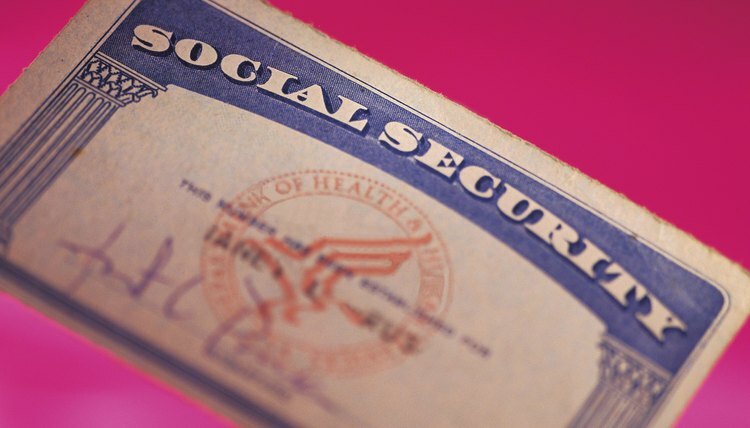 However, the Social Security Administration typically does not permit parties to cash Social Security checks with POAs. The Social Security Administration has its own process for appointing another person to cash and manage your benefits checks. The Social Security Administration appoints a representative payee to cash and manage another party's checks. A representative payee applicant must fill out forms and be personally interviewed at a SSA office. He must also provide acceptable reasons why the beneficiary needs help handling his benefit payments. For example, the beneficiary is elderly and physically cannot travel to the bank. A representative payee must always act in the best interests of the Social Security beneficiary. For example, Social Security Income payments may not be squandered or spent by or for anyone other than the beneficiary. Representative payees must provide yearly reports to the Social Security Administration disclosing how the SSI checks have been spent. Probate is the process by which your estate is transferred to your beneficiaries after your death. An executor is the person you appointed in your will who is responsible for overseeing the probate process. In Iowa, the executor is also referred to as the personal representative. Your executor has a duty to act in accordance with your wishes and in the best interests of your beneficiaries. A power of attorney is a written authorization by which a person, or principal, authorizes another person, the agent, to act on her behalf. A financial power of attorney allows the agent to manage the principal's financial affairs, such as bank accounts, investments, bill payment and business affairs, as designated in the power of attorney. The power of attorney creates a strict fiduciary duty to manage the principal's funds appropriately, including engaging in careful bookkeeping to document all expenditures.